The southern province of Binh Phuoc has lured 17 foreign-invested projects since the beginning of 2018, with total investment of over US$119.5 million, according to the provincial Department of Planning and Investment. So far, the province has hosted 182 FDI projects worth over US$1.6 billion, reported the department. 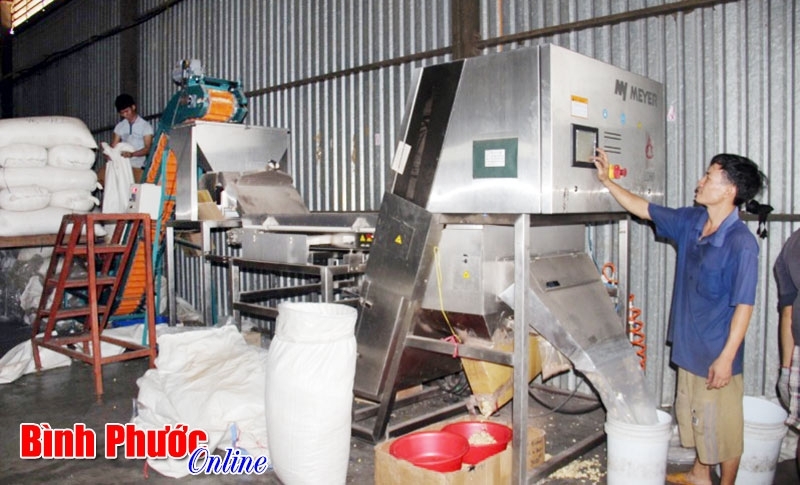 The majority of FDI in Binh Phuoc poured into small and medium-sized projects. However, in the first half of 2018, there were projects with high brainpower ratio and disbursement capacity. Notably, five carbon fibre factories worth over US$80 million funded by the Republic of Korea firms were launched in Chon Thanh district in March. Vice Chairman of the People’s Committee of Binh Phuoc Huynh Anh Minh said that attracting investments in high-tech support industry such as carbon fiber production and factory chains with high brainpower ratio is a priority of the province. Minh said that over the past years, FDI flows in the province have been improved in quality and scale, as well as technology and capital. 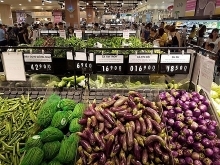 In late June, a delegation of Japanese businesses visited Binh Phuoc to seek investment opportunities, especially in golf course building, solar power, waste treatment, and health care. Binh Phuoc leaders pledged to create best possible conditions for investors in land use, while giving them preferential policies. 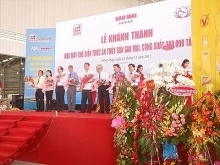 Binh Phuoc also encouraged investors to focus on building waste treatment plants in industrial parks.